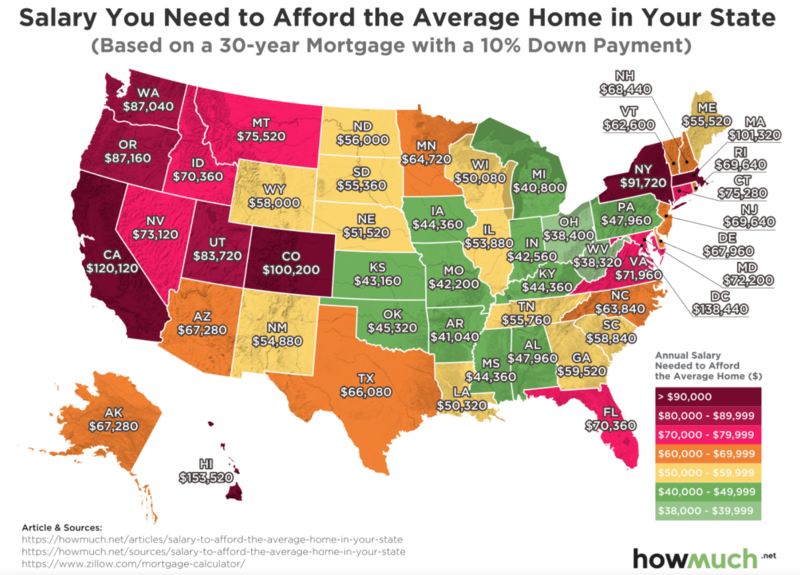 The salary you need to afford the average home by state (Based on a 30-year mortgage with a 10% down payment). Been dreaming of owning a home? Here is the average salary required to own a home by state! Let’s make your dream of owning a home a reality! Call us today! 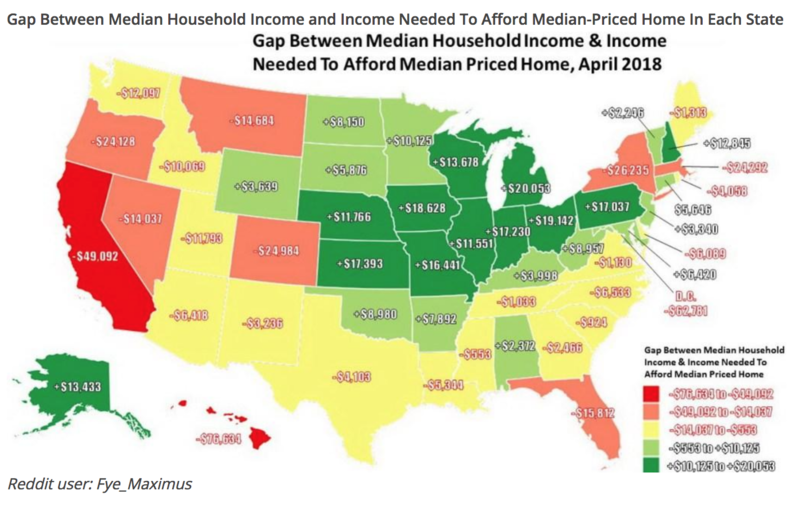 Response to "SALARY NEEDED TO AFFORD THE AVERAGE HOME BY STATE"